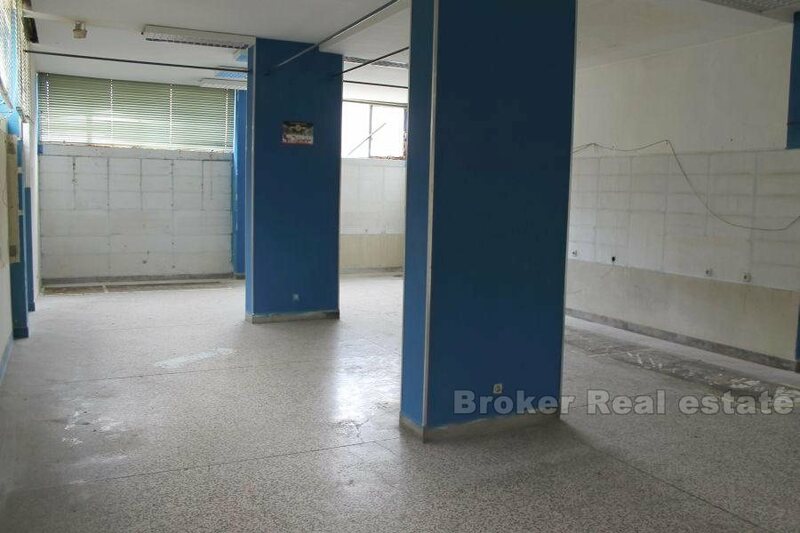 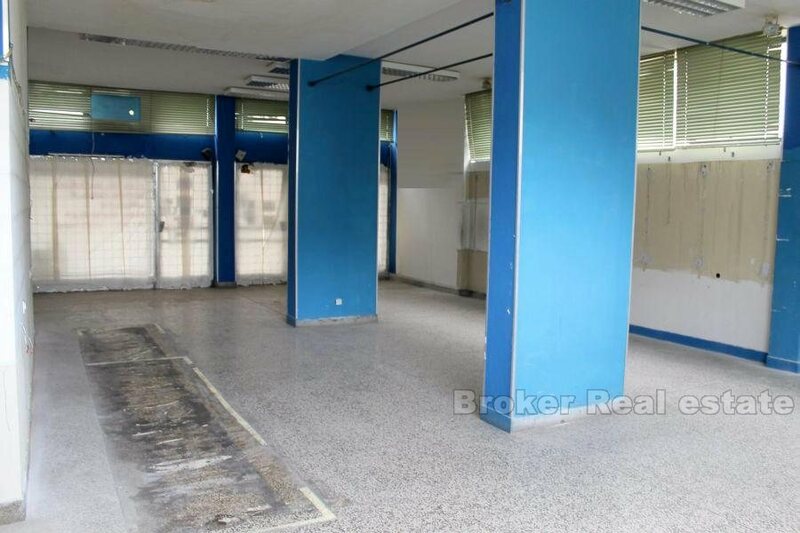 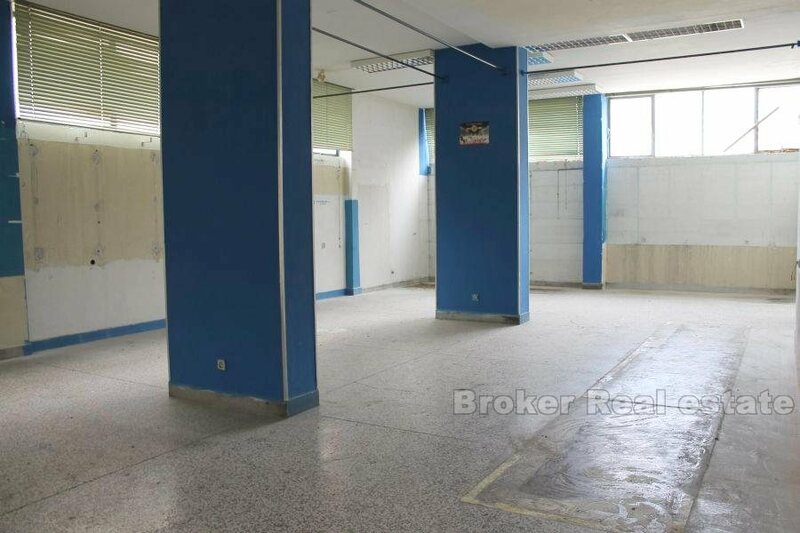 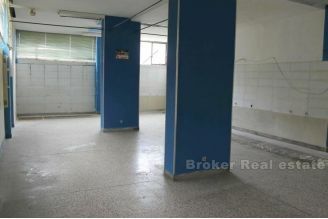 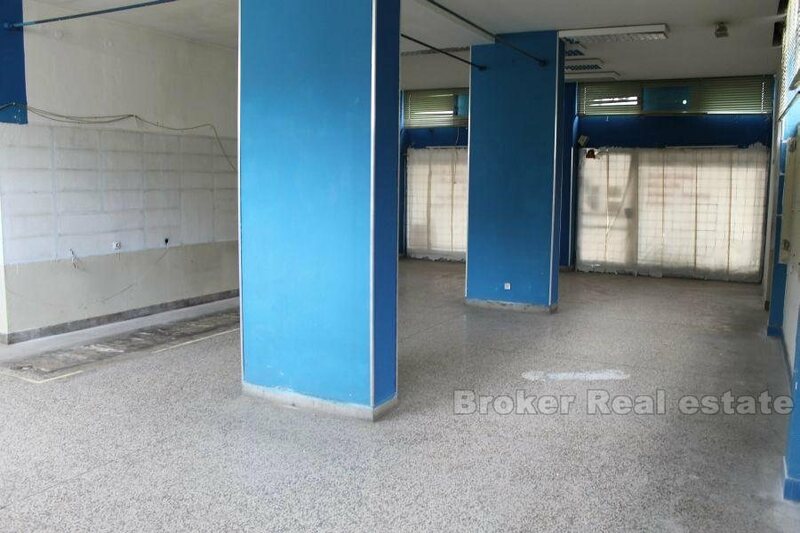 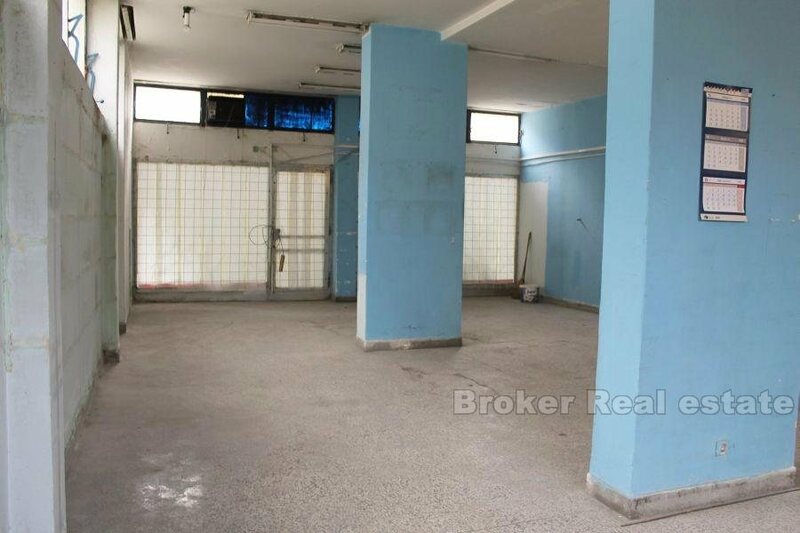 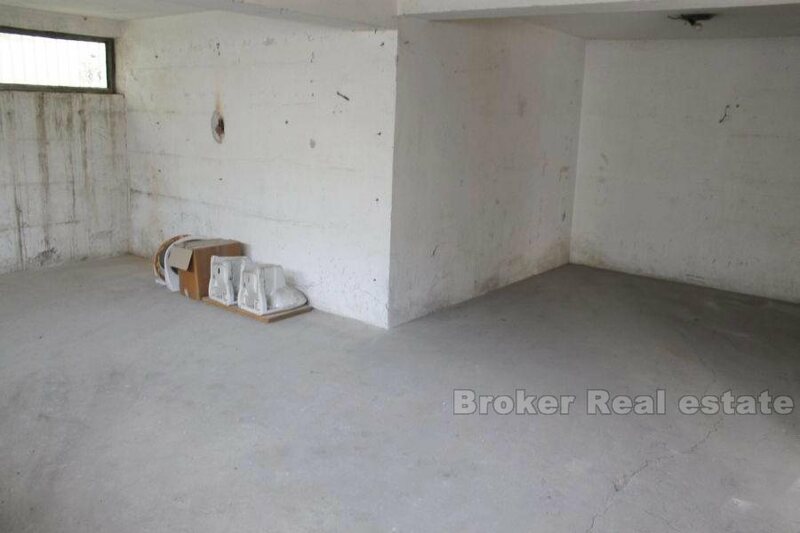 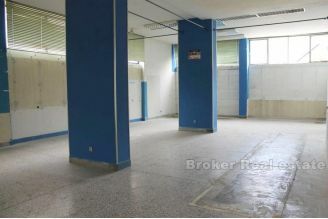 Two commercial spaces, located on the ground floor, on the quality and frequent location, with total area of 210 m2 (each 105 m2), and a basement of 95 m2. 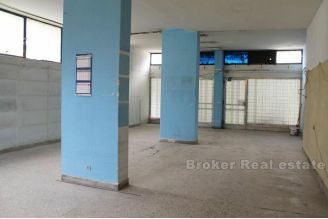 The premises are now separate, but physically can easily connect while there is communication via levator with the basement, which is accessed by the road behind the building. Rooms can be rented together or separately, and the rental price includes the proportional part of the storage unit in basement. 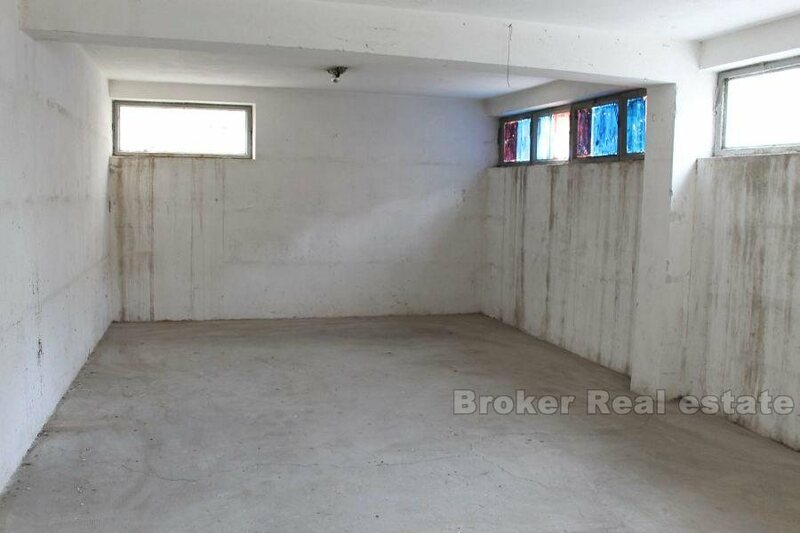 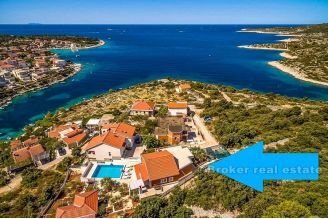 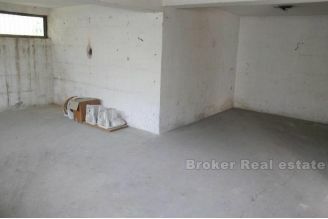 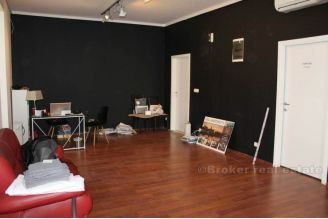 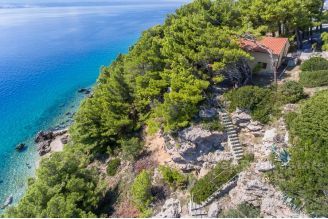 The rental price for the two spaces together is 6,000 eur, while individual price is 3000 euros. 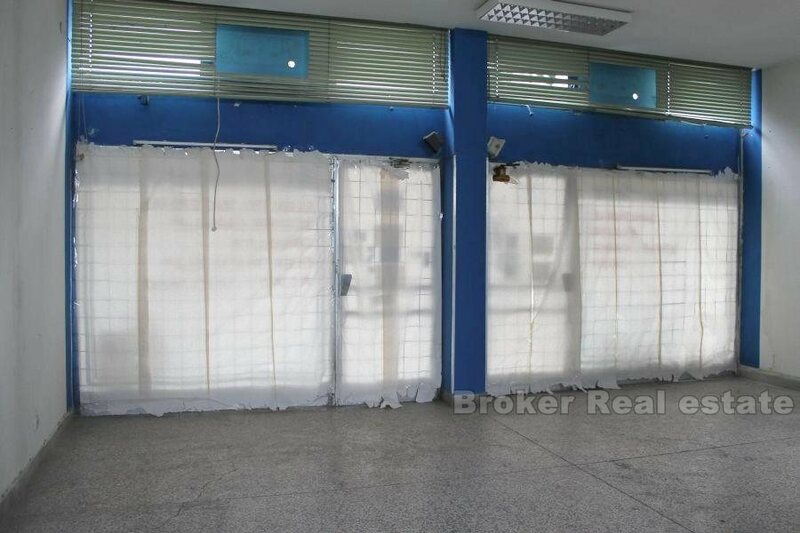 Outstanding space for showroom / shop, as it is located on a busy street and has a large window to the width of the entire space, as well as availability of parking places nearby. 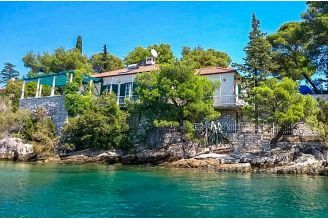 The area requires a certain investment in the interior, which in agreement with the owner can deduct from the rental price.